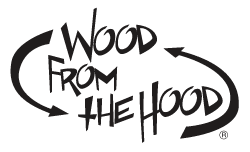 Give the gift of Wood From the Hood! 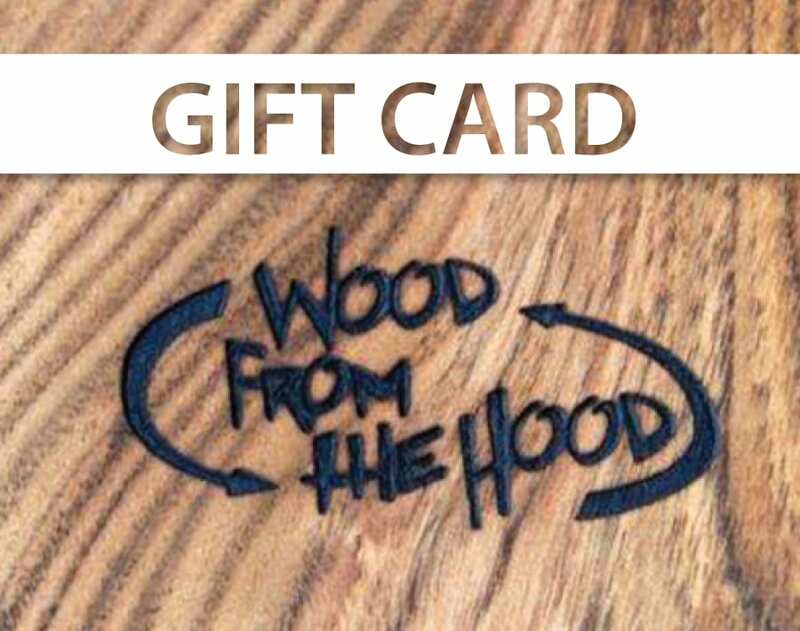 Purchase a digital gift certificate redeemable at woodfromthehood.com in the credit amount of your choice (excludes slabs and additional gift certificates). Choose at checkout to have the digital certificate emailed to your inbox or emailed to your gift recipient along with your personalized note. E-gift certificates are delivered immediately via email. All gift cards purchased at full price (promo codes do not apply to gift cards).